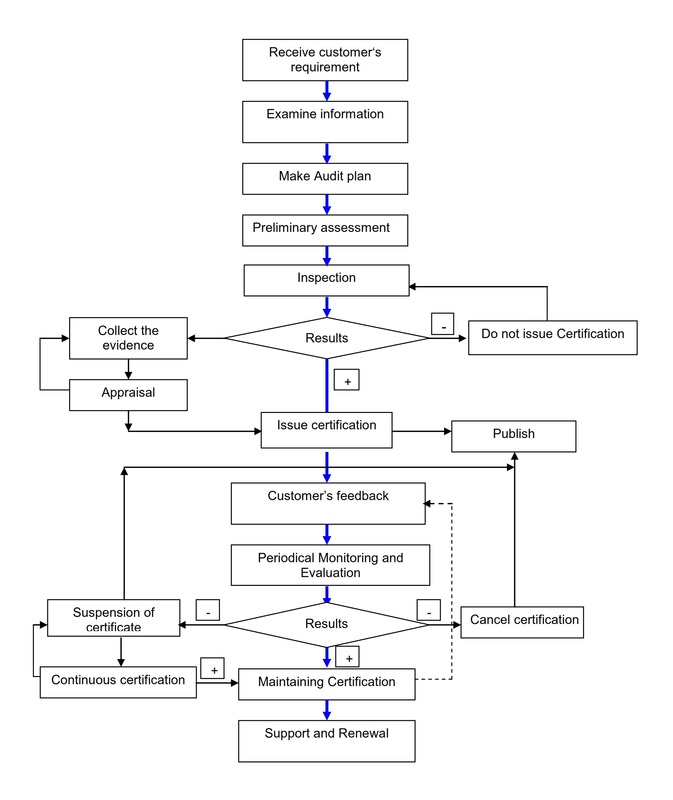 The ISO 22000 family of International Standards addresses food safety management. The consequences of unsafe food can be serious and ISO’s food safety management standards help organizations identify and control food safety hazards. As many of today's food products repeatedly cross national boundaries, International Standards are needed to ensure the safety of the global food supply chain. The ISO 22000 family contains a number of standards each focusing on different aspects of food safety management. 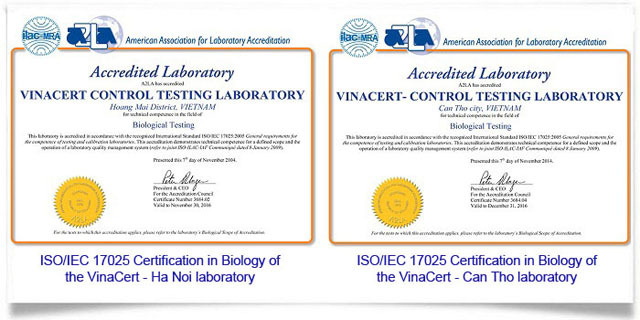 Directorate for Standards, Metrology and Quality - Ministry of Science and Technolnhaanjhascertificated VinaCert for certification activity registration in the field of food safety management system to ISO 22000. Registration No.03/CN. (Certificate No.1457/TDC-DGPH). Analyst team consists of experienced individuals in the field of analysis and testing, specialized trained to meet the requirements of ISO/IEC 17025 – General standard for testing activities. 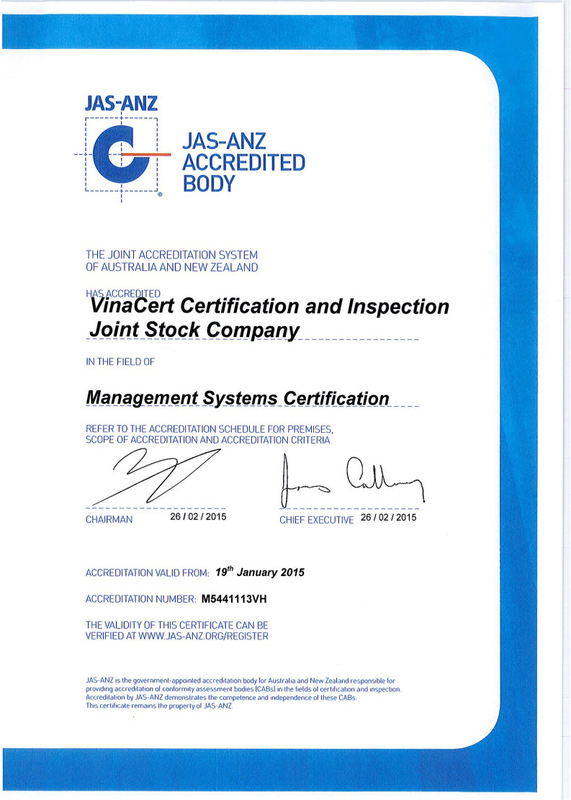 The current number of analysts of VinaCert is 40.